We are in the process of adding titles from the Reading Agency’s Reading Well book selection into our library. Health professionals and young people have recommended the books on the Reading Well. The books help you combat anxiety, depression, lack of confidence, stress, bullying and Obsessive Compulsive Disorder (OCD). We’ll post again when the next batch of titles have been added to our book shelves. It lists the contact details of key agencies protecting the rights of the creators. 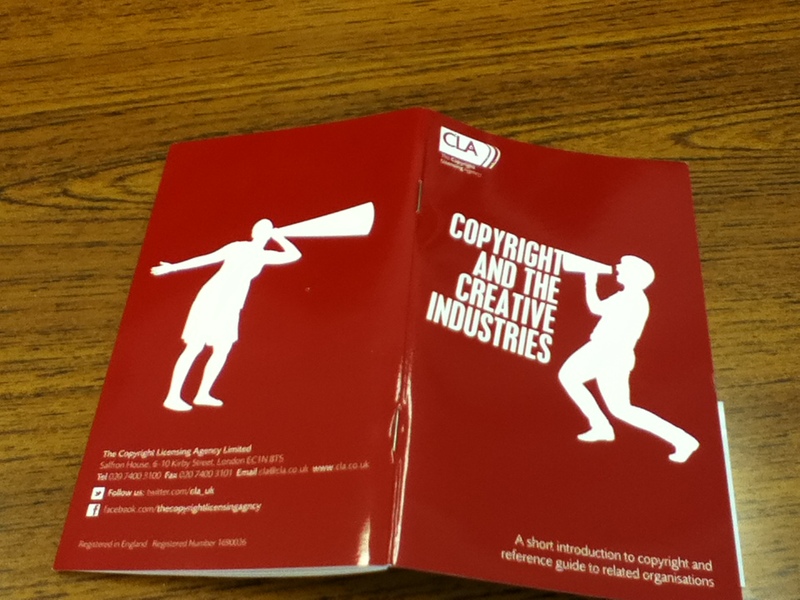 The Copyright Licensing Agency have an excellent website area CLA Further Education dedicated to how copyright works for those working in Further Education colleges. Plus they’ve done a guide for students. There’s also a handy website called Copyright User which explains how copyright protects those who create images, music, film and other works. It’s useful for anyone wanting to copyright the material they have created or use copyrighted material and avoid breaking the law. The LRC team teaches students on the Access to Higher Education Business, Health and Human Sciences Humanities and Social Sciences and Preaccess about copyright as part of their induction.